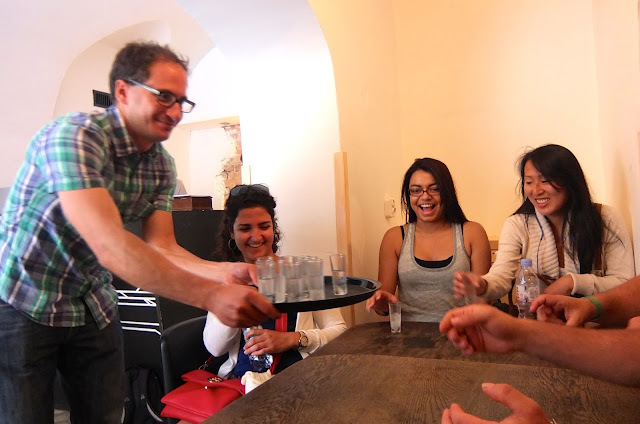 The last few years we visited several countries of the former Soviet Union and ex Yugoslavia which having a shot of Vodka in the morning during breakfast is a common thing to do, none will judge you by doing so. It s like having a cold Teh Botol somewhere on the street in Indonesia. Cheap and refreshing. While having a shot of Vodka will instantly heat your body during the harsh cold weather. Word 'Vodka' originally from Polish word "wódka" which is means water and it has been produced since the early Middle Ages and became a national drink of Russia in the 16th century, as well to Poland and Finland. I cannot missed a day without having a glass of ice coffee in Greece. Though Ouzo is a national drink of Greece, but for me is an ice coffee. 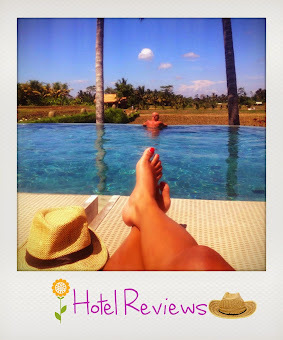 Imagine after hours walking under the sun or swimming in the ocean, then having a glass of an ice coffee is the key. Greece is famous for its black coffee and coffee breaks in Greece are serious affairs but since I m not a black coffee drinker ( my husband does ), the ice coffee is my savior. 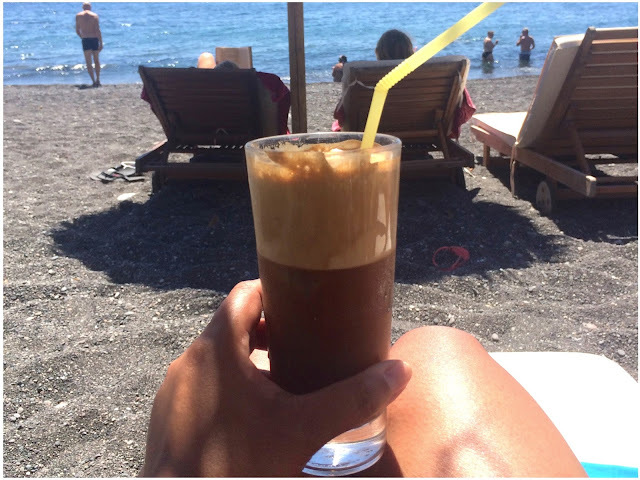 Ice Coffee in Kalamari Beach, Santorini → Read My Posts About Beautiful Santorini In Here! Armenia is a fantastic land, full of history and culture. Armenia also has the oldest winery in the world, the archaeologists completed excavations and found out that the prehistoric people ( in what's now Armenia ) built the world's oldest known winery, located inside the cave in Areni complex, around 1 hour driving from Yerevan, Armenia's capital. 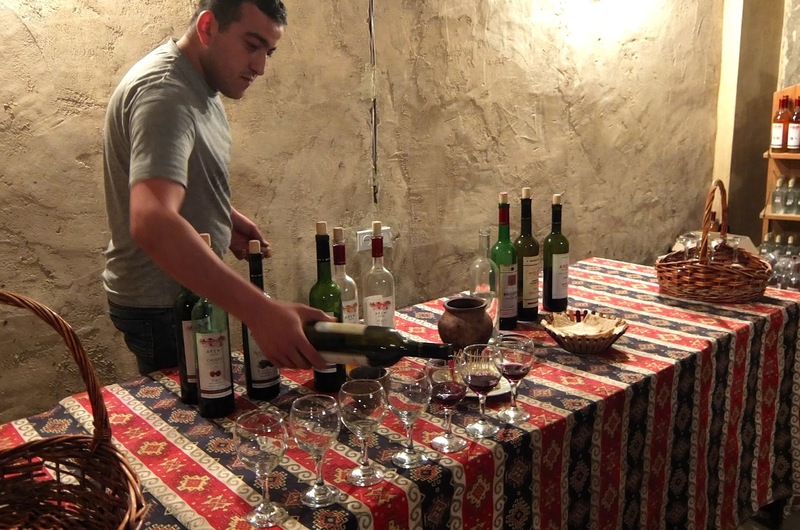 Since then Areni is a must city to visit if you are into wine, we joined the wine tasting tour when we were in Armenia, can you imagine how is it the feeling of having a glass of red wine ( I had a pomegranate wine ) in the best-preserved archeological site, the winemaking ’s birthplace ? Wine Tasting in Armenia → Read My Posts About Armenia In Here! I thought I will have my best cuppa green tea somewhere in Japan, though I never visit Japan before, but I m glad I got a best cup of green tea during our trip in Samarkand, Uzbekistan. Sometimes I forgot that actually green tea is originally from China and it s pretty near with Uzbekistan also the history of silk route. Everything is related. Made from camellia sinensis leaves, the green tea is one of the oldest beverages we still enjoy today. 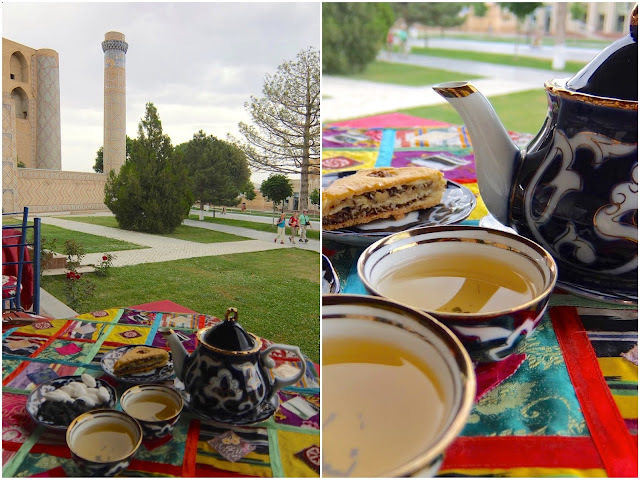 That time, 2 afternoons in a row, after wandered around in Samarkand, we always ended up in one cafe not far from the Bibi Khanum Mosque with so beautiful blueish dome. In the 15th century this mosque was one of the largest and most magnificent in the Islamic world and it was made by an order from Tamerlane - a conqueror, a Central Asian ruler and the first person in the Timurid dynasty - to his beloved wife, Bibi Khanum. I cannot choose a words to describe how sophisticated this building is. The elements of glazed ceramics, the delicate turquoise mosaic and the stunning facade. And not forget to mention about the folks story that spreading around the locals about the constructor of this building who was in love with the beauty of Bibi Khanum. 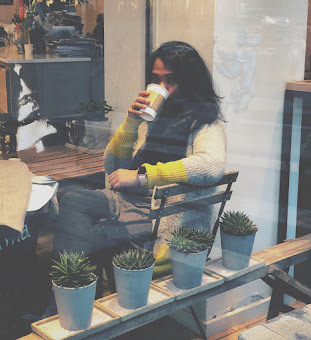 I enjoyed every sip of my warm green tea and admired what is standing in front of me. 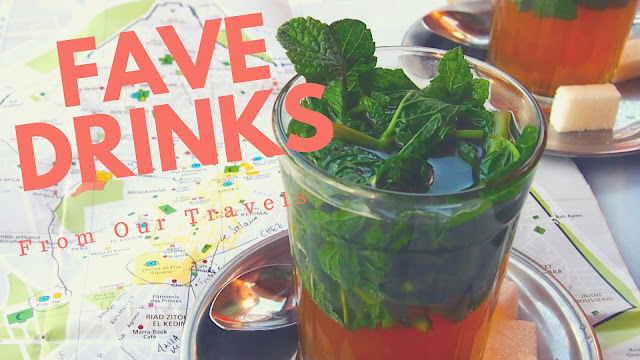 I can continue to make this list longer and longer, until I finally get the conclusion that it s not always about what we drank and how good the taste was, but it s all about the journey and the memories during that trip. I surely wont forget how fresh a glass of cold orange juice that I drank in the middle of Jemaa el-Fnaa, a pitcher of sangria in Plaza Mayor, a cup of black tea without sugar in Malatya, a fancy champagne in Côte d'Azur. I wont forget the taste, like I wont forget the memories of that journey. Txs Dix, at first I thought this post going to be easy, but then the list getting longer and longer, and at the end it s all about the memories & experiences. Agree! A lot of my favourite drinks bring memories back to where they originally come from.